OK, so where have I been and what have I been doing? I obviously haven’t been drawing or painting recently. So, what’s going on? As a creative individual, I never have enough time to do all the things I love, so it tends to go in cycles. Right now, I’m in musician mode, and instead of spending time at my easel each morning, I’m sitting at the piano playing Beethoven, Bartok, Tschaikovsky and more. I’m having fun. Playing piano really is playing. The most recent issue of Pianist magazine had a fun link to art — there are, of course, many, many connections between art and music. Since I’ve been absent from the blog here, I thought it might be good to pop in quickly and share this article and link. Now, I’m off to play a few pieces this morning. Later today we’re heading to Kansas City for the symphony. We’ll be hearing a performance of Rachmaninoff’s first piano concerto. GREAT PIANISTS AT PLAY – Unpublished portraits and sketches see the light of day. “Vladimir Ashkenazy (pictured). Sir Andras Schiff, and Andre Tchaikowsky are among the pianists diaplayed in portrait at a concert and exhibition of work by the artist Milein Cosman. Thanks for the interesting history, Judith. Needless to say, the article caught my attention both as an artist and a musician. I have the idea that creative expression in different forms offers a way for the whole person to evolve. Or maybe it’s just my need for novelty 😉 Thanks for sharing! I think our creative brains need to be massaged in different ways, don’t you? Great way of putting it. Yes! 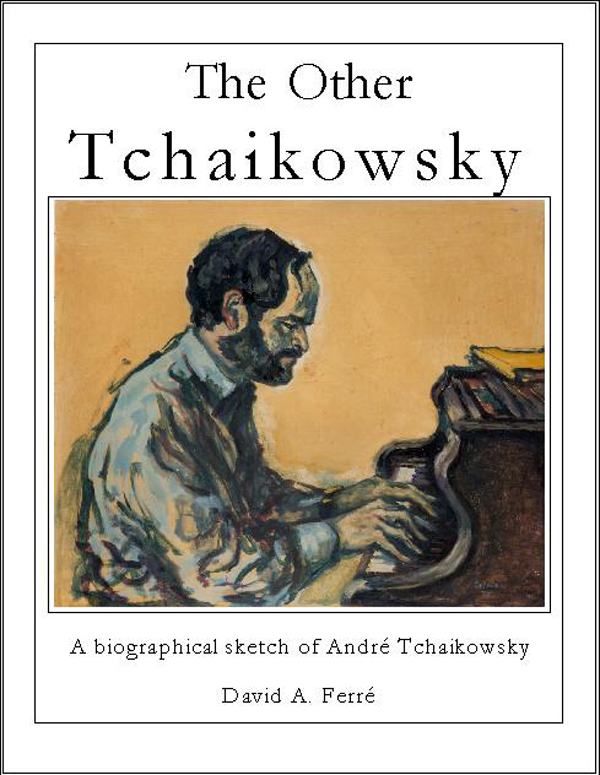 …shows Andre Tchaikowsky sketched/painted by Melein in full color. When I met Melein and Hans in 1985, she showed me this painting and agreed I could use it on the cover of my (unpublished) biography of Andre. She was very specific on what photographer would be used and would make the final decision of the print. She was a delight, but Hans was only a few weeks from his passing. Still, he made an heroic effort to add to my Andre research. I see them both, locked in my memory. I miss your posts, Judith. Hope you are enjoying something creative, instead, though!